Which is one of the widely well-known, if not the most famous female name? Maria (Mary) immediately springs to mind, along with Ana omnipresent all over the world. I'm convinced that a lot of you knows at least one, probably more people who, depending on the language, is called by some variant of that name. Etymological studies states that Maria is a Latin form of the Hebrew name Miryām, whose meaning is not fully clarified. According to older explications, it arose from the Hebrew „mir“ = „bitter, sorrow“ and „jam“ = „sea“, which could be translated as „bitterness or sadness of the sea“, with the alternative definitions of „rebellion“ and „mistress or lady of the sea“. Eusebius of Caesarea cites the syntagm „droplet of the sea“, derived from „mar“ = „drop“ and „jam“ = „sea“. More recent theories locate the root of the word in Egyptian „mry“ or „beloved one“. Given that it was the name of Jesus' mother, many consider it as a symbol of purity and devout love, so the fact that it's the most widespread female name in the world is not surprising at all. For example, 30% of Spanish women are called Maria, for three years in a row, from 1901. to 1904., it was the most popular name in the US, while in majority of countries it's among top names for newborn girls. Numerous historical figures bore the name Maria, one of them being queen Marie Antoinette, then Marie Curie, the first woman to win the Nobel Prize, the first individual to receive it twice and the only laureate for two different scientific fields, physics and chemistry. I'm particularly fascinated by Maria Theresa, the sole female and absolute sovereign of all Habsburg dominions, the person who reformed and modernized education, finances, medicine, economy, law and public administration during her rule. The reason why I'm interested in history of the name Maria is that I myself bears it, and that's also the name of Chanel Rouge Coco lipstick hue. Whether we speak about singers, actresses, politicians or scientists, I'm certain that there's a Maria in all of those activities. 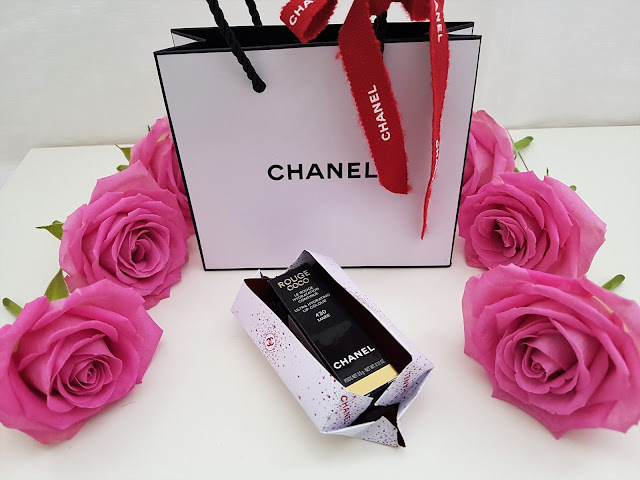 French painter Marie Laurencin, an important participant of Parisian avant-garde and close to the Pablo Picasso circle and cubists associated with Section d'Or, hides behind the name of Chanel lipstick nuance. She developed unique abstract approach that was often based on displaying groups of women or female portraits. Her work deviates from the usual norms of cubism, primarily due to specific aesthetics of femininity expressed through the use of pastel colors and curved lines. Until her death, she continued to explore themes of effeminacy and strategies she deemed worthy of its presentation. Coco Chanel met her in autumn of 1923., when they both collaborated with Sergei Diaghilev's Ballet Russes. Marie was designing costumes for Les Biches ballet, while Coco at the same time creating apparel for the operetta Le Train Bleu. At that point already rich and renowned, Coco ordered a portrait from Marie. The artist painted Chanel with a face open to the beholder, in an idle sitting position, with the head resting on the right hand. As Laurencin frequently mingled humans and animals, she depicted white poodle on model's knees, as well as another dog on the right side, prancing toward the dove that apparently descends from the skies, resembling the sign of Holy Spirit, which perhaps suggests freedom. Tender harmony of green, blue and pink colors is accentuated by long black scarf around Coco Chanel's neck, who in the end disliked the portrait and refused to buy it. 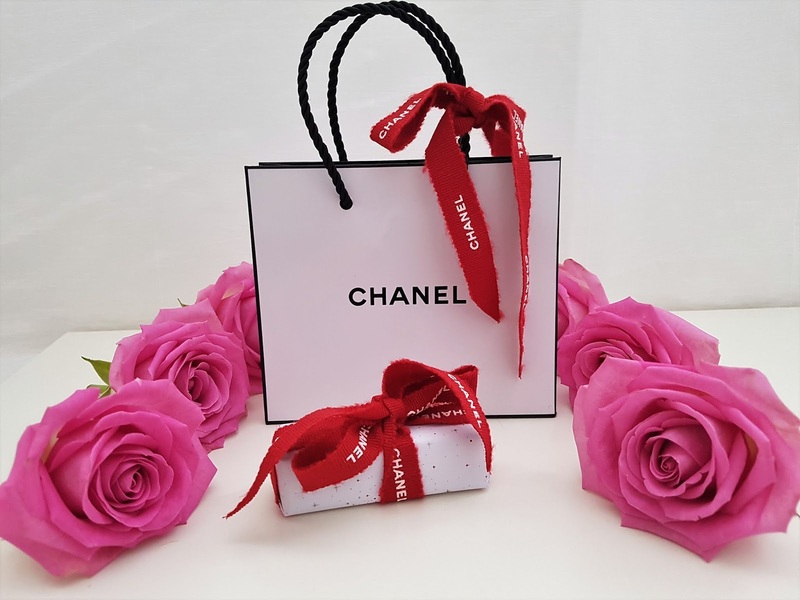 Infuriated Marie categorically declined to paint another one and kept the original, which later inspired Karl Lagerfeld for Chanel Spring/Summer 2011 Haute Couture collection. With the help of gently pink and grey shades palettes he breathed life into Marie Laurencin's aquarelles and transform them in amazingly stunning garments. My first lipstick from Rouge Coco assortment was Cecile, and it was then when I discovered that all hues were named after friends, lovers and artists that in some way marked the life of great Coco Chanel, the people who could address her simply as Coco. It contains the revitalizing formula which combines three plant waxes: mimosa, jojoba and sunflower that moisturizes and nourishes the lips, providing instantaneous and long-lasting comfort, while silicone wax offers utterly nouveau sensatory experience. Substantially softer and soluble, it glides into direct merging with the lips, the polymer film and silicone microgranules supports consistency and enhanced glow, supplying the whole day hydration. 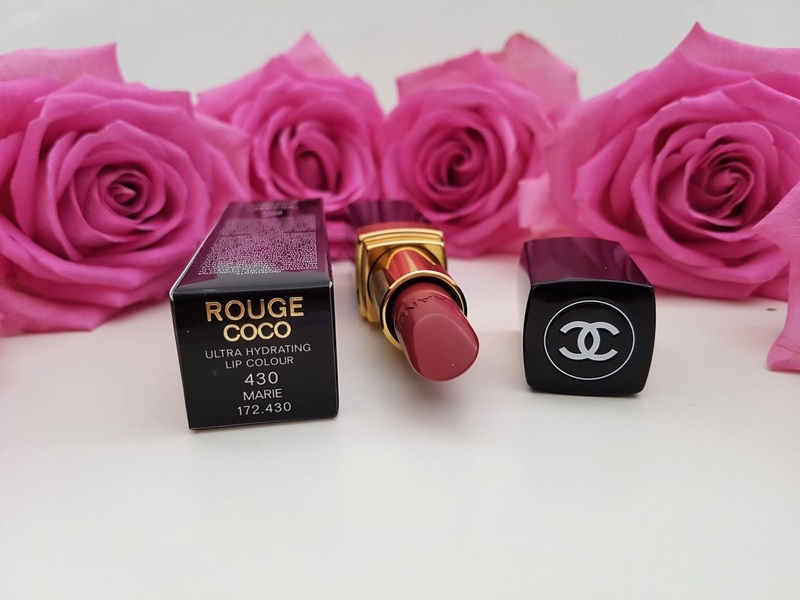 Rouge Coco belongs to the category of ultra-moisturizing lipsticks with a vibrant spectrum of colors and a formula that ensures thorough coverage and enduring persistancy, creamy yet lightweight, satin-silky finish that render the lips supple and pliable. 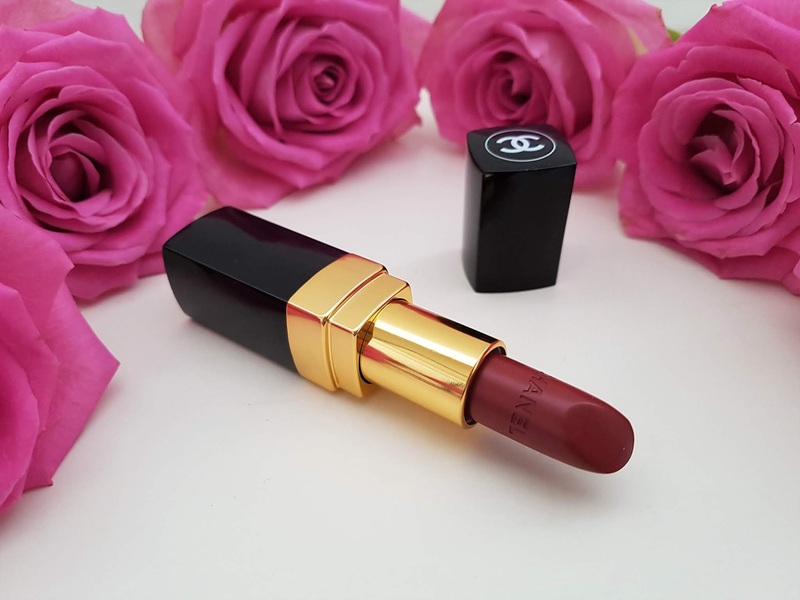 There are 31 shades currently available, but this number varies, as new limited editions appear occasionally, though without personal names. 430-Marie is encompassed in red with pink undertones classification. 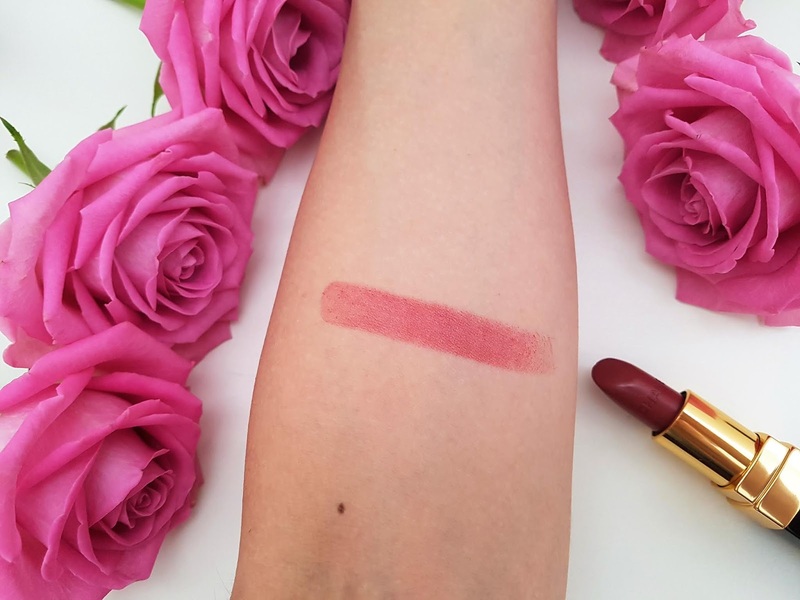 This distinct nuance is not overly intensive, when I apply it my lips are subtly and decently emphasized, so I inclose it in a group of classical ones that I can wear all year round and reach for it at any moment. Because of its hydrative disposition it nurses the lips, and during the day I don't get the notion of having anything on them. 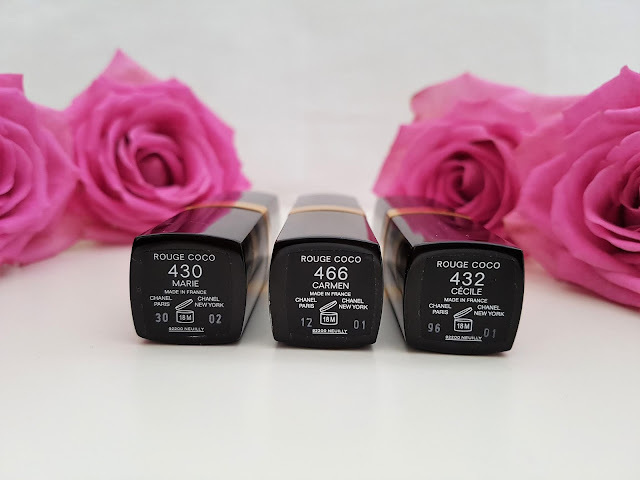 It's similar to the rest of Rouge Coco lipsticks, they all dispense total coverage, moisture, mild gloss and within themselves mirrors the signature and spirit of house Chanel. Cecile is serene and delicate pink and I adore it throughout spring and summer months. 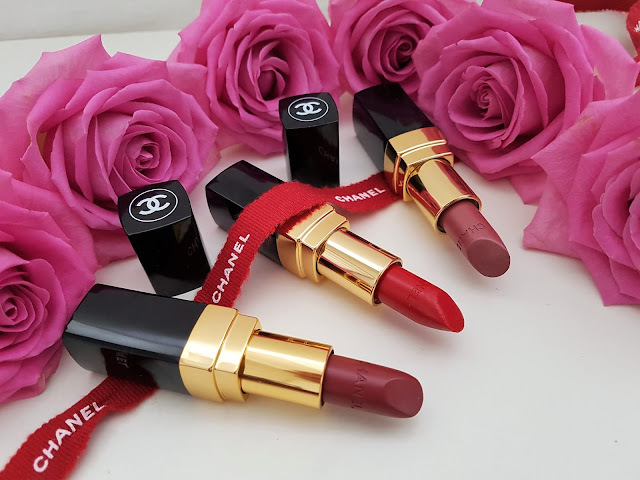 Carmen is essentially opposite, vividly flaring, in my opinion and according to my comprehension the real and true red, without pink or orange tinges, one that reflect all the burning emotions connected to it and for which I've argued that it is an opera transmitted into lipstick. 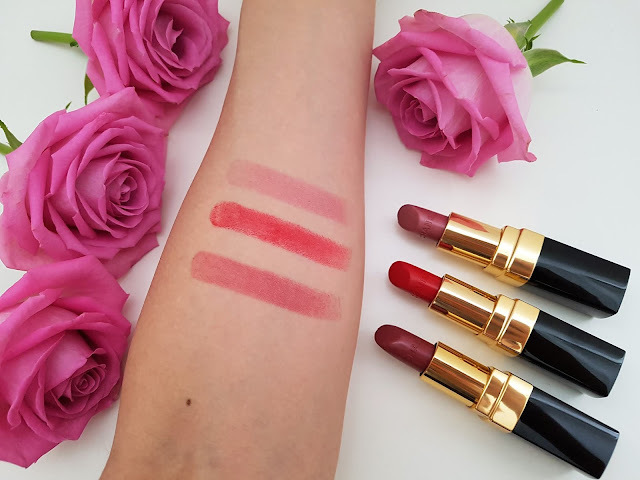 When purchasing lipsticks I have a few guiding criteria, such as nuance, texture – my preferences change in relation to season, packaging – I like nicely packed products, but with this lipstick it was quite unalike situation. Non of these factors mattered, I bought it exclusively because of the name. I know this doesn't make much sense but, as I mentioned above, the hue is called just like me. 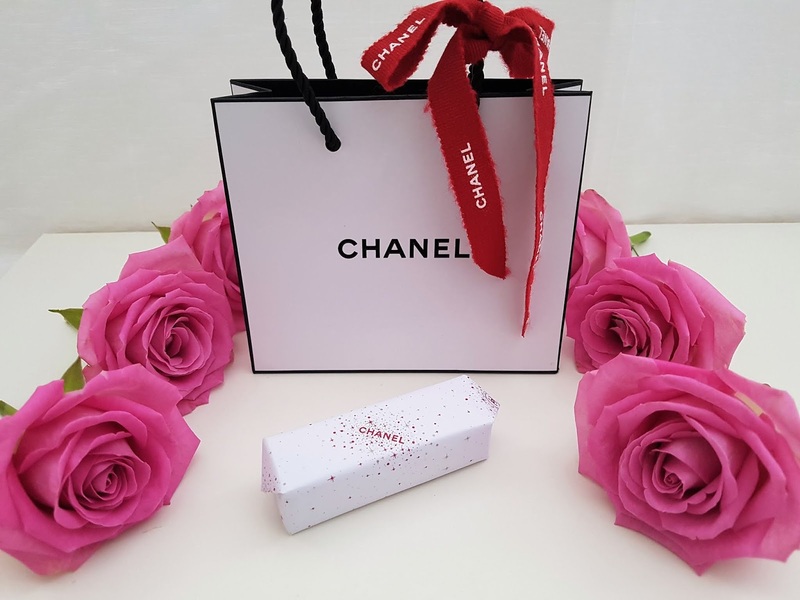 So far you must've observed via my blog that Chanel is my favorite brand and lipsticks are my favorite cosmetic product, and I definitely had to possess the one with my name. Even before I examine the shade in detail, I thought OK, if I'm not satisfied I'll keep it as a collector's item, but when I tried 430, it was absolutely perfect for me. 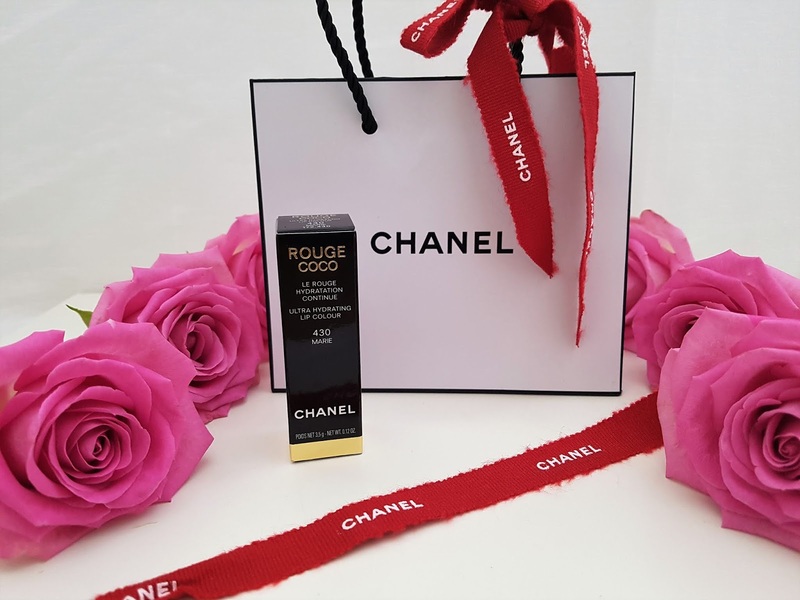 That's why Chanel Rouge Coco in Marie hue became my trademark and presently, beside the perfume by which I'm recognizable, I have the lipstick nuance with my name on it. Do you have your distinguishable lipstick? 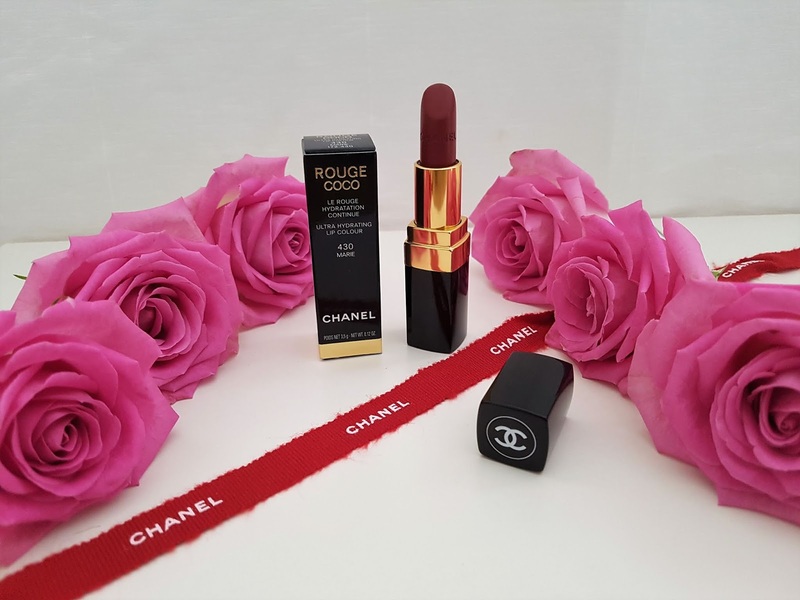 Have you tried Chanel Rouge Coco lipsticks in Marie or any other shade? What are your impressions? Write me in the comments. I love this enriching red color. Stunning! The Chanel Rouge Lipsticks looks amazing ! I really have to add this to my wishlist to try. Già il pack lascia senza fiato!!! Io adoro il Rouge Coco 466!! 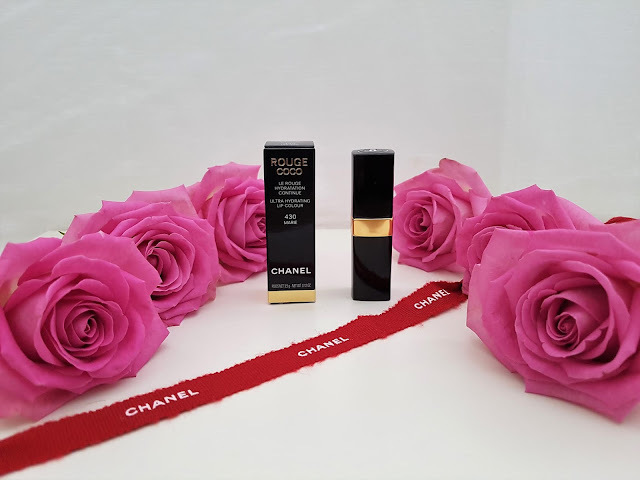 Love Chanel lipsticks, they are the best! 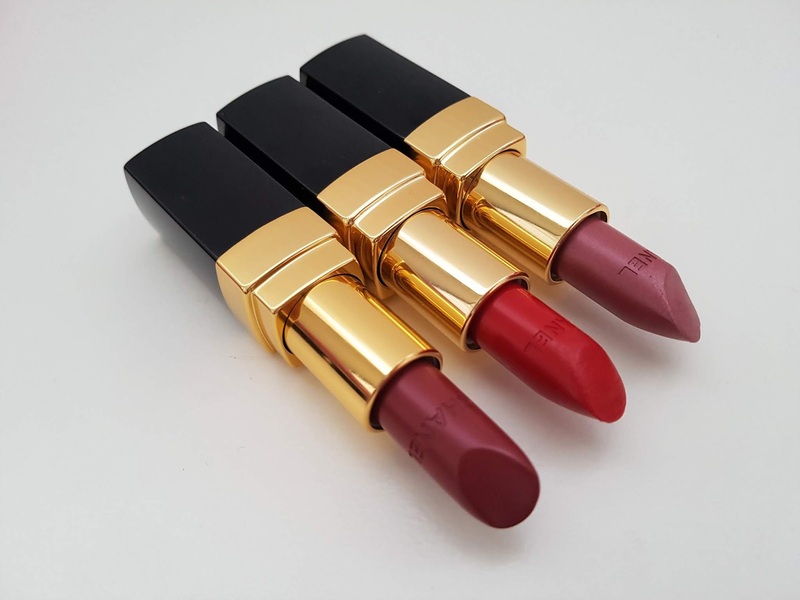 Beautiful lipsticks! I'm loving all the different shades! What beautiful shades and I love that they're super hydrating! Such an interesting story and a great segue leading up to it - you always have great information with your reviews! I'm flattered reading about my own name! Lol. What a good read. 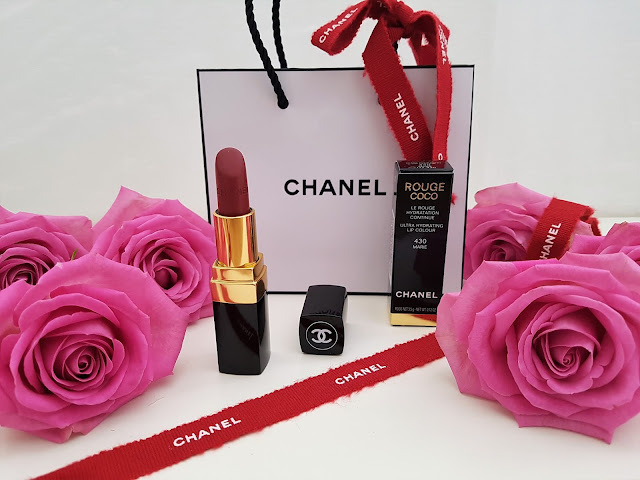 I love chanel lipsticks and these shades are so pretty. I like that there are so many shades. Thanks for sharing. I'm all about a great standout lip color. Right now I really like the ones that stay on all day!! Such an interesting story. I had to google Marie's painting of Coco, I was so curious to see what it looks like. It is a beautiful painting, I can't imagine why miss Chanel didn't like it. 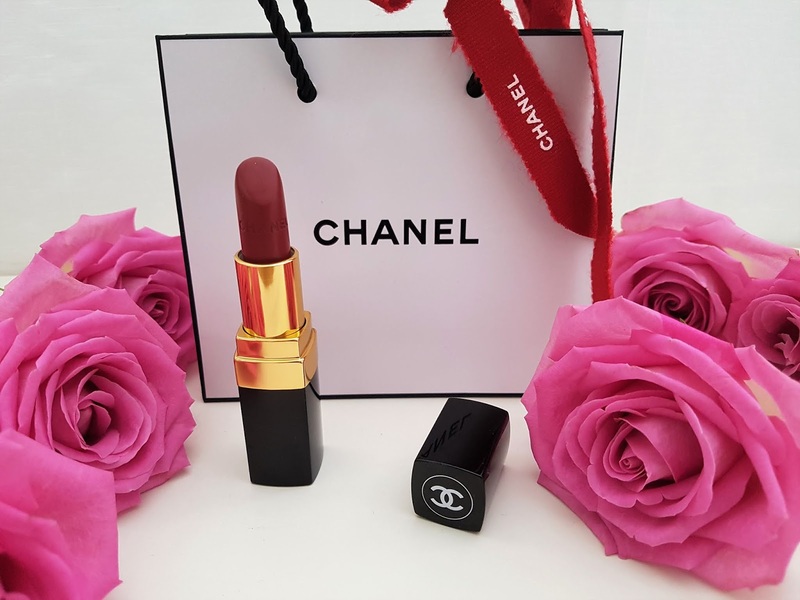 Chanel's lipsticks are known for its quality and it understandable you wanted to own one that is named Maria. It is great that it turned out to be the perfect shade for you. I love this brand, especially perfumes and lipsticks, excellent quality, the top of the cosmetic products. You also have a very interesting and well written blog, hope to read your posts again in future. All those hues are very gorgeous! Usually I'm wearing red, both the other one's are beautiful too. Wow! Аmazing сolors! Perfect lipstick! Wow these are gorgeous colors!! Gorgeous! 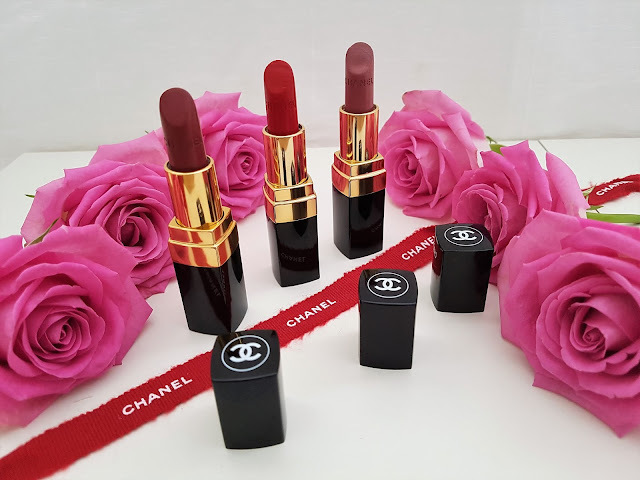 I love my Chanel lipsticks. They are some of my favorites because of their texture and level of moisture. Nice review! These are gorgeous! And the packaging just makes them even more so!! the quality of their lipsticks is so amazing! love these colors too! Adore Chanel lipstick, Carmen is what I want to purchase next so thanks for this review.